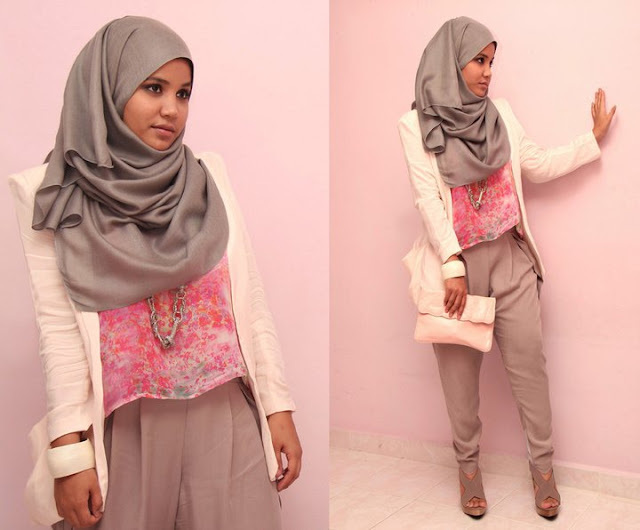 Aishah amine is a pretty hijabi fashionista who wears amazing clothes. 22 years old, Born in Malaysia, grew up in England, and currently living in Malaysia. She is architecture student, she is into fine arts! 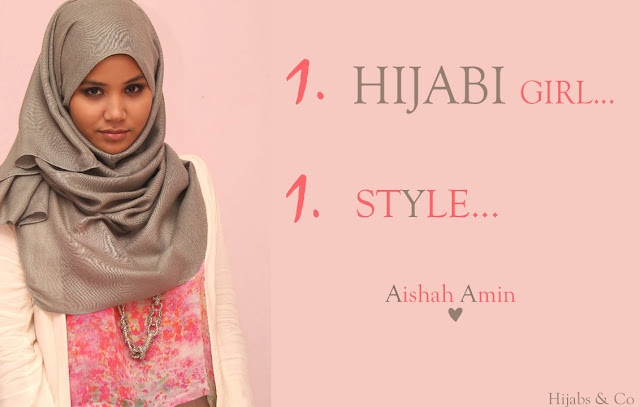 She say: "I wear the hijab, its a part of me that I embrace and love". *Aishah Amine est une hijabi fashionista qui porte des vêtements incroyables. Né en Malaisie, a grandi en Angleterre, et vivant actuellement en Malaisie. Elle est étudiante en architecture, elle est aussi dans les beaux-arts. Elle dit: "je porte le hijab, c'est une partie de moi que j'aime". omg, you know what, she looks like you, jsut amazing. love your style very inspired yet chic..
tks for leave comment in my blog, i really appreciate it. feel free if you wanna follow my blog..
very pretty, the second is my favorite! I really loved this post loved the style! !